Hitting peak popularity in 2016, Pokemon Go has faced a number of drawbacks causing its decline. With the release of Let’s Go Pikachu! and the long-awaited trainer battle patch, the game is on the rise once more. But for how long? Despite now being able to battle both team leaders and friends, the battle system still faces major bugs. And while players can now teach their Pokemon a third move, it’s not enough to make up for what’s missing. Here are some of the top items fans are stilling waiting for. Currently at the top of everyone’s list. The PoGo Pokedex currently stops at 468. Meanwhile, Glaceon and Leafeon sit at 470 and 471 respectively. At first, it doesn’t make sense why fans would be frustrated. Yet when looking at what Pokemon have been included you can start to see why. 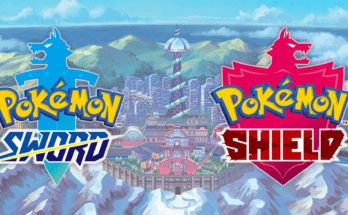 With the addition of the Sinnoh stone, various evolutions were added to the game. Most appear in the Pokedex before 470, however several of them do not. Gisclor (#472), Porygon-Z (#473) , and Dusknoir(#477) are all accessible Pokemon provided a player meets the requirements. So why has Niantic skipped over these eeveelutions? Speculation points to the requirements needed to evolve them. In the main franchise, an Eevee must be levelled up at one of two specific in-game locations. Therefore developers might be looking for a way to incorporate the requirement without it being region-specific. A simple solution would be to make these special eeeveelutions a seasonal treat. They already do Pokemon promotional events for winter and summertime. Plus, syncing Glaceon and Leafeon with seasonal events would help re-energize players who are burnt out on Delibirds. This is something Niantic has promised for a long time. And although they advertise a beta UI on their site, the feature is still not accessible to the public. 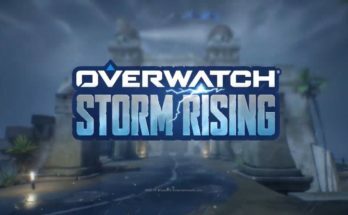 According to users on Reddit, the beta has only been active in South Korea and Brazil. Yet due to technical issues that remain unclear, Niantic has disabled their regional betas. 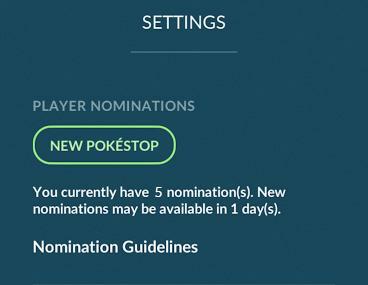 Example of the nomination interface as shown on Niantic’s website. With PokéStops being one of the core pillars to the game, releasing the nomination platform will be detrimental to its longevity. For those who live in populated urban areas, you usually won’t be hurting for stops. But even then, the way PokéStops and gyms are dispersed throughout a city can be very imbalanced. Meanwhile, those who live outside of major cities, nor located next to any universities, the landscape is a barren desert. Factoring in driving and seasonal weather conditions, it’s easy to see why players don’t find the game worth their time and money. Some players have offered the idea of an upgraded incense or new item that could allow players to find “drops” while walking in empty areas. This would make up for the lack of PokéStops until Niantic finally fixes the interface. Niantic has a major opportunity with making bank on this one, so it’s baffling why they haven’t done more. Cosmetics are something everyone wants, and although seasonal and promotional items help, its not enough. While in some cases not worth it, such as achievement based clothes you still have to buy once unlocked. If you’re still required to buy them, then really why make them achievement-based in the first place? The gender restrictions on clothes also alienate players who don’t fit within the gender binary. Plus many items have to be unlocked before buying. 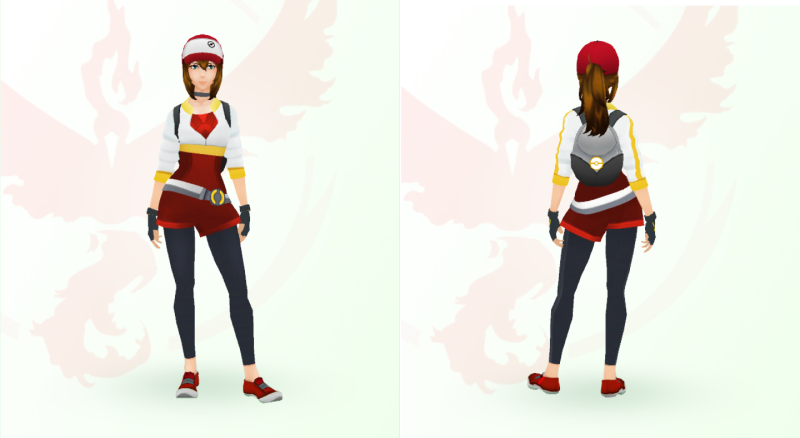 It would be one thing if Pokemon Go had a massive archive of cosmetics to choose from, but it doesn’t. 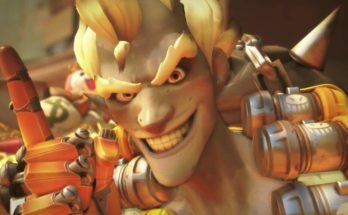 The cosmetics are fiercely limited. Not to mention gender-based, restricting player options even more. New clothes and character choices are definitely needed. Especially new hairstyles because lets face it, the male character’s hair needs an upgrade, stat! With the introduction of the battle system, there is no longer an excuse. If you can battle your friends long distance, then you should be able to trade long distance too. With another one of Pokemon Go’s core pillars being networking and community-building, long distance trading is a necessary (and long overdue) feature. Without being able to sync to FitBit or other more popular devices, adventure sync remains unreliable. Adventure Sync still faces a number of glitches, especially on Android. And though it can be synced to apple watch and Pokemon Go Plus, more popular activewear devices such as FitBit are unable to sync. On top of that, the game faces a number of issues with registering information from pedometer apps like Google Fit. Many users have complained of Pokemon not registering their activity data. Is there something that you want to be added or fixed in Pokemon Go? Have your own frustrations to share? Well share with us your thoughts in the comments below and subscribe to us on Patreon!